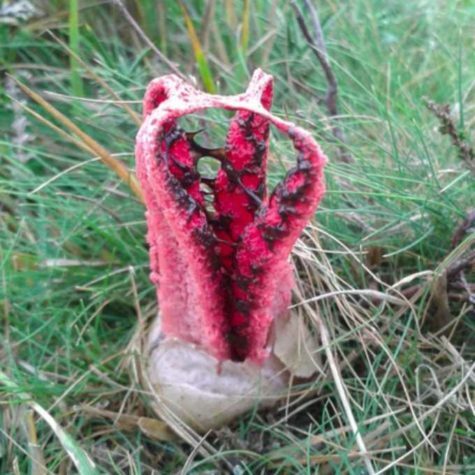 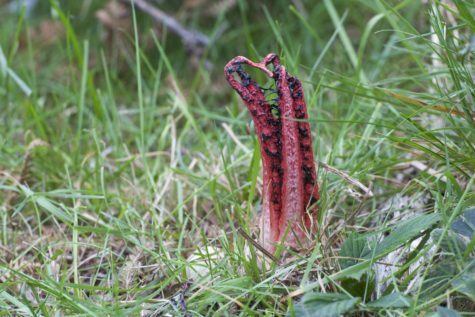 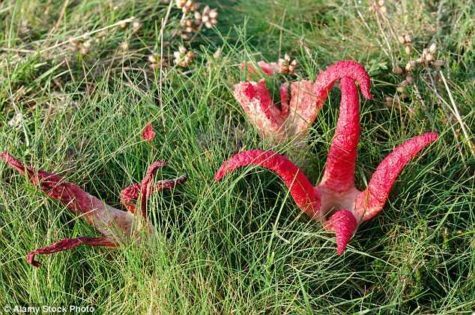 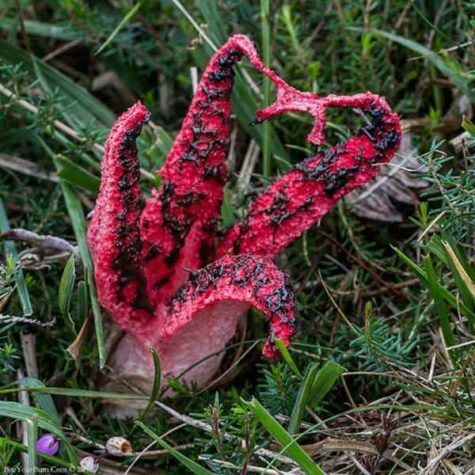 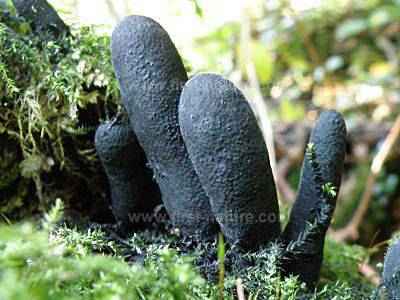 It’s devil’s hand fungi that has passed it’s prime. 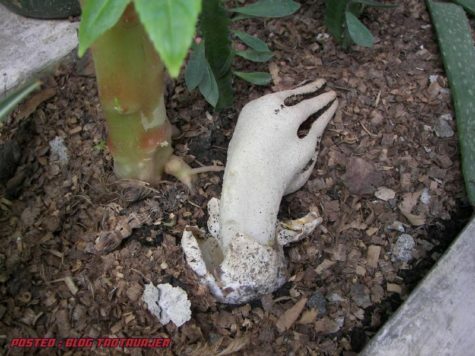 It doesn’t come out of the ground looking all white, dead and zombiefied. 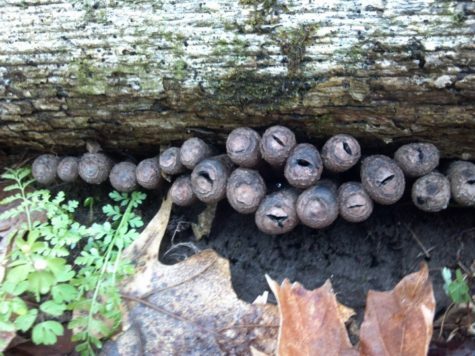 Here’s what it looks like when it comes out of the ground. 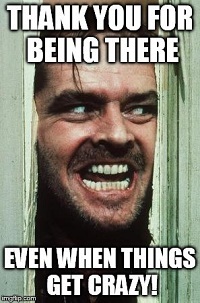 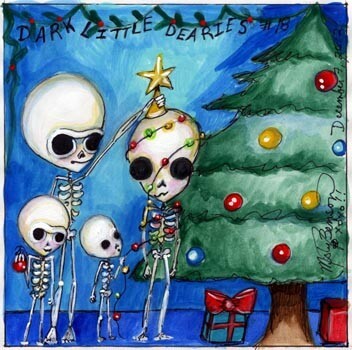 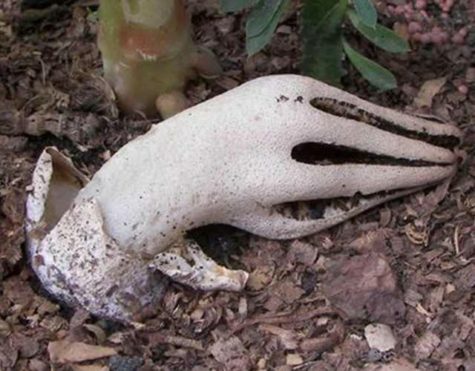 It’s easy to imagine that the devils hands are reaching up out of the ground to grab you and pull you straight into hellfire and damnation, isn’t it? 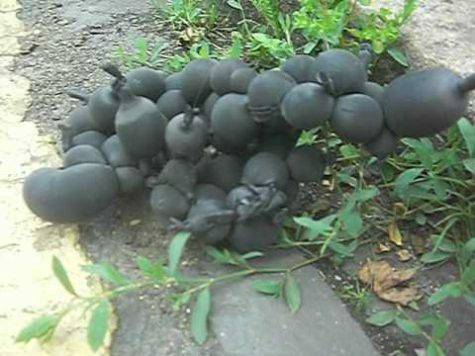 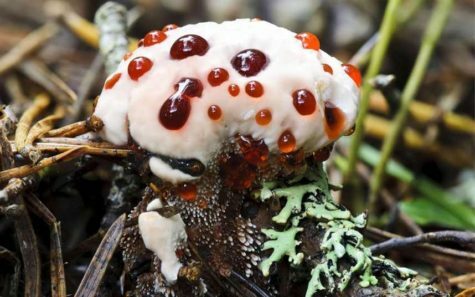 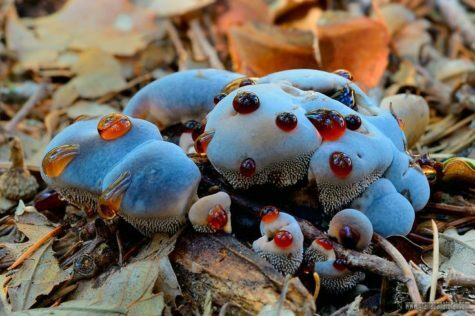 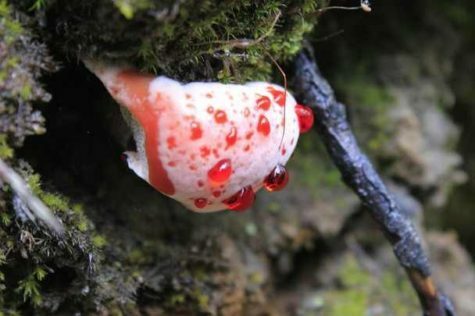 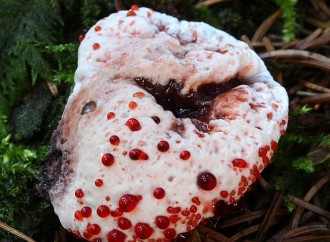 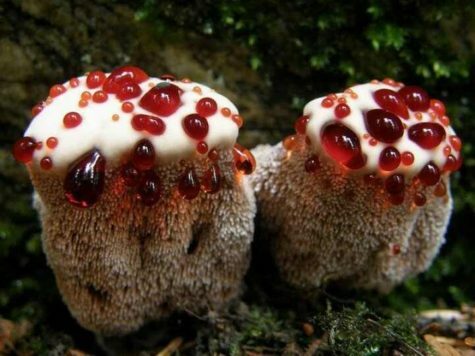 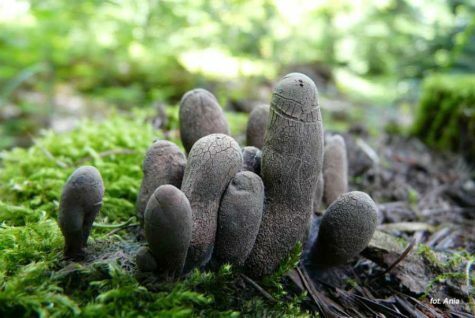 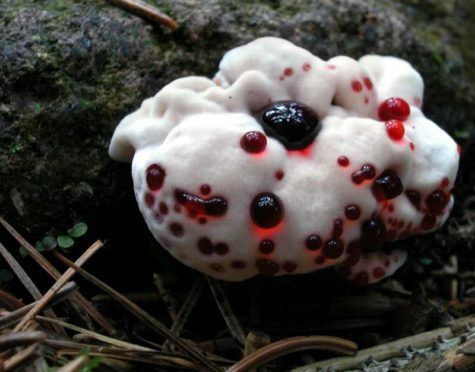 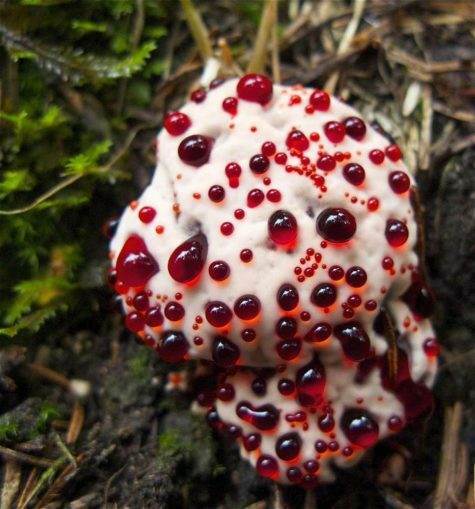 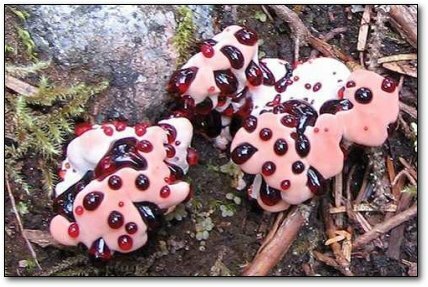 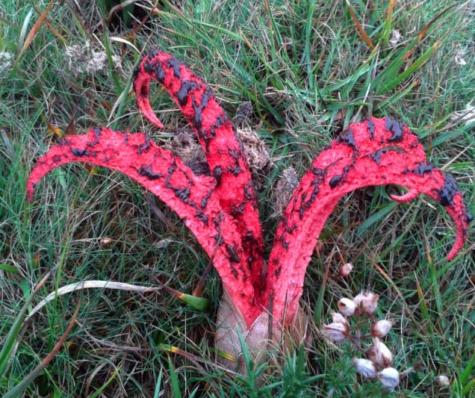 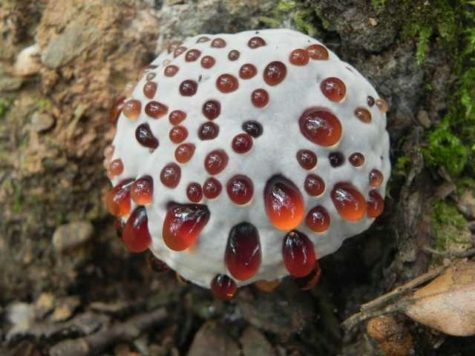 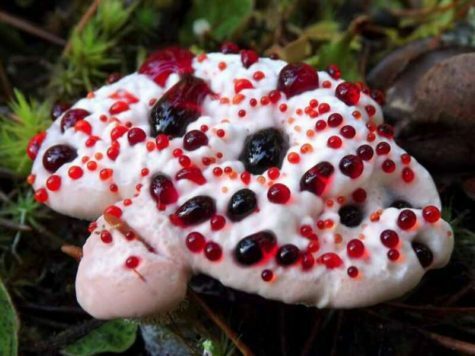 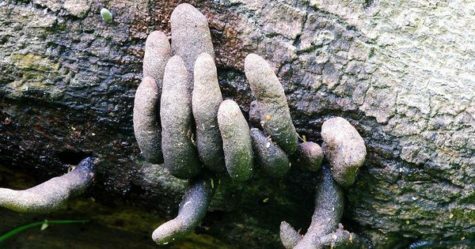 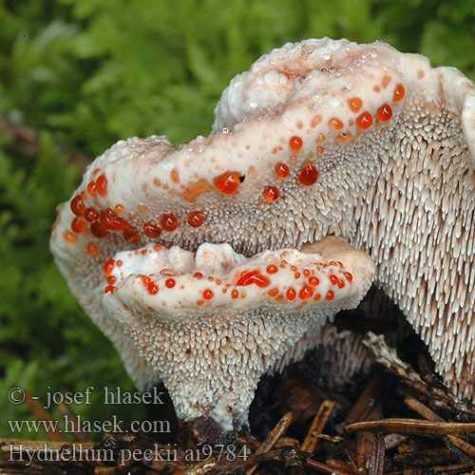 A creepy cool fungi that grows right out of the ground.